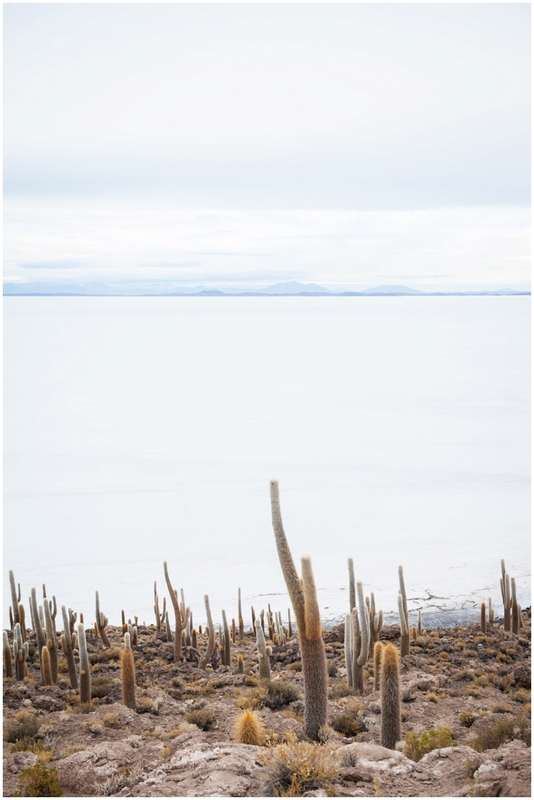 An 11,000 square meters flat landscape, it feels as if you are overlooking the ocean. 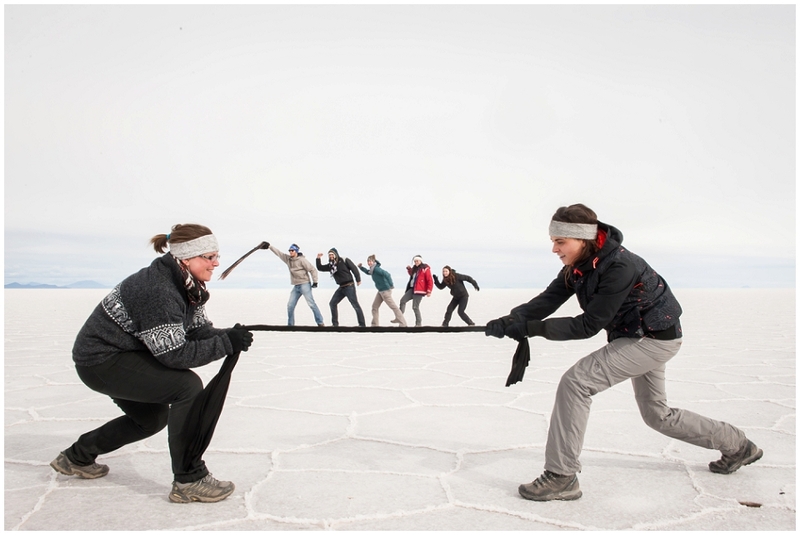 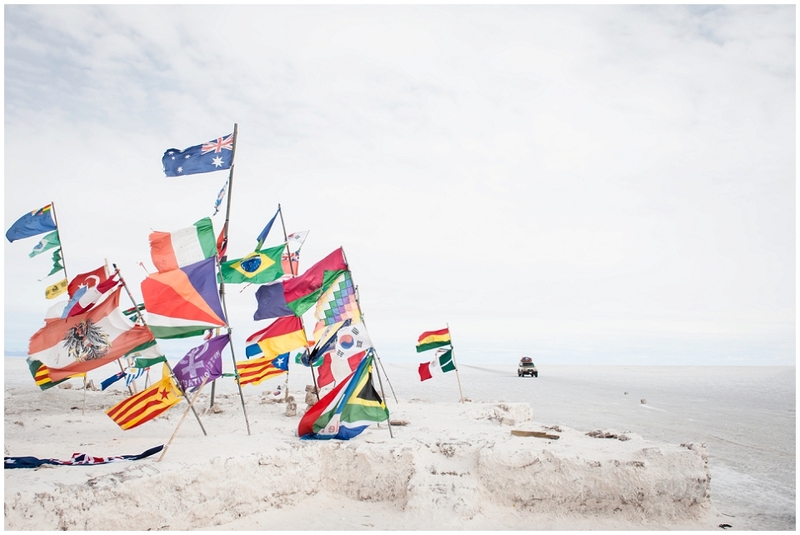 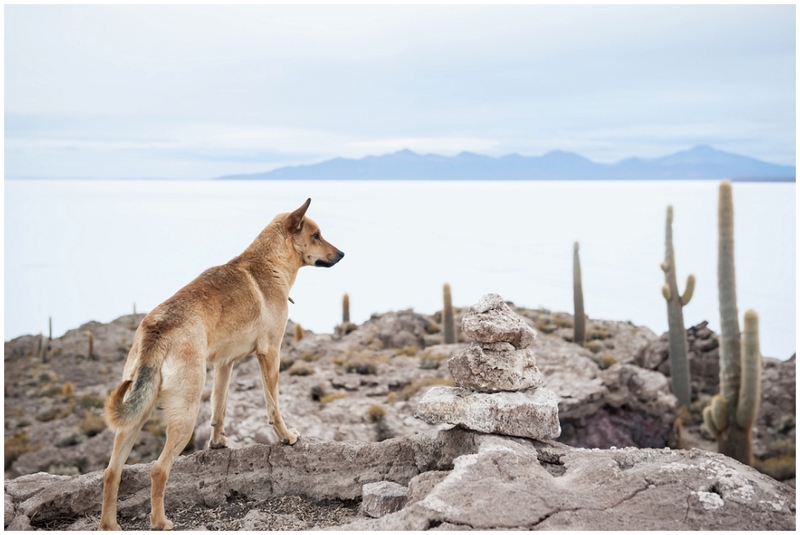 Salar de Uyuni and Incahuasi Island is one of the most spectacular sights we’ve ever witnessed. 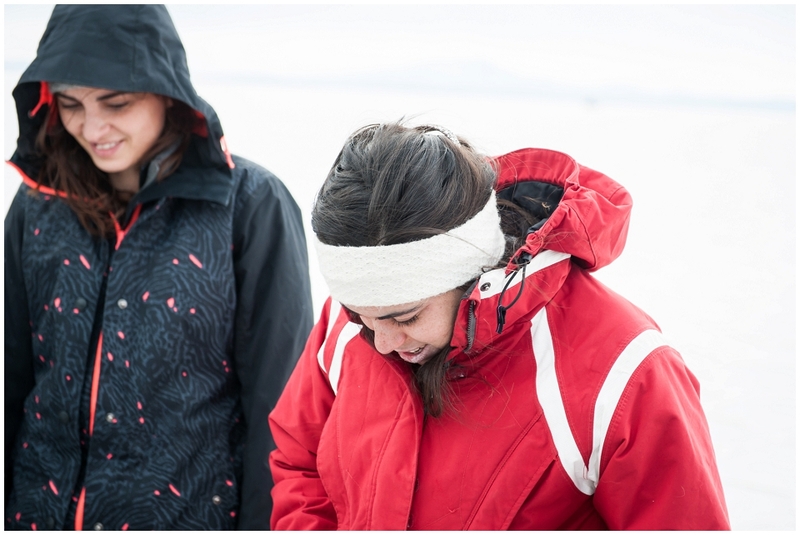 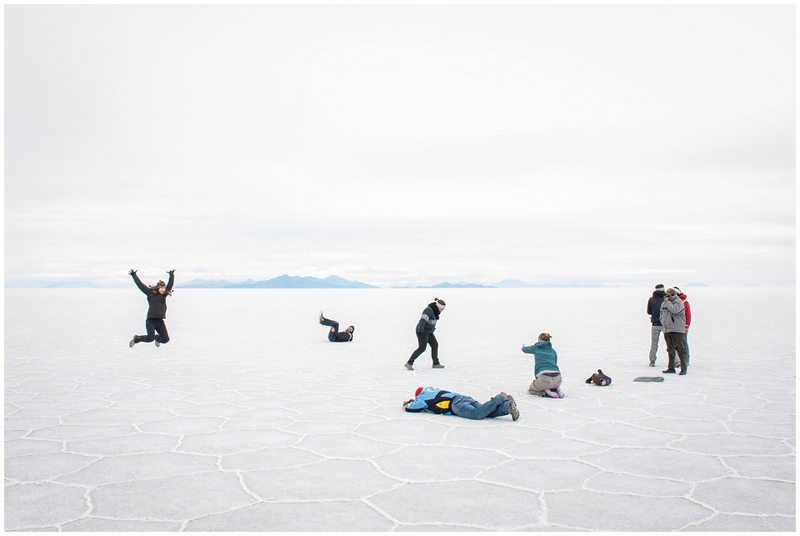 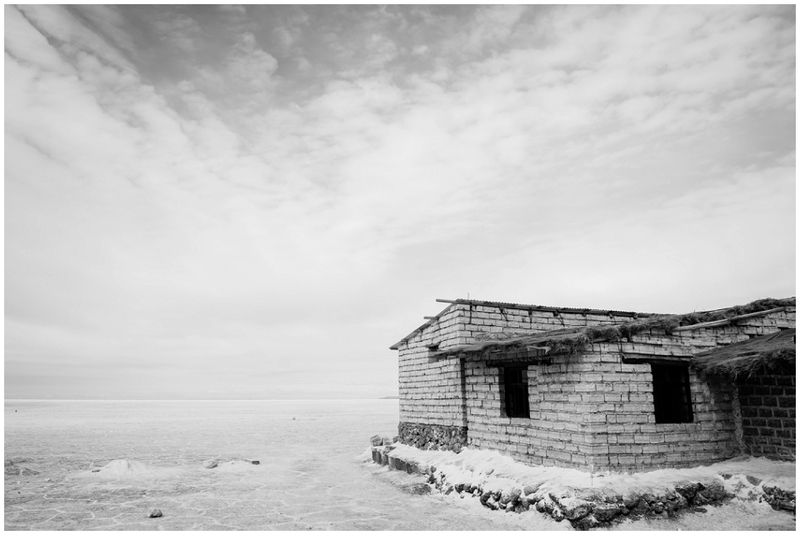 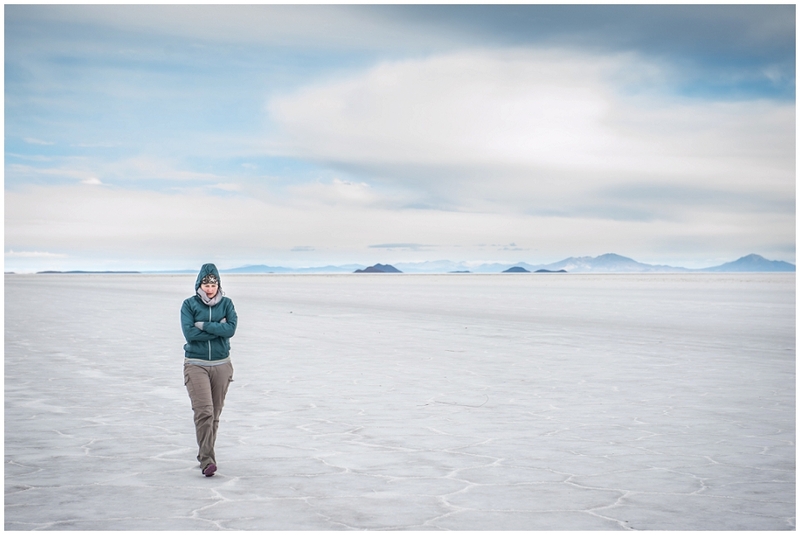 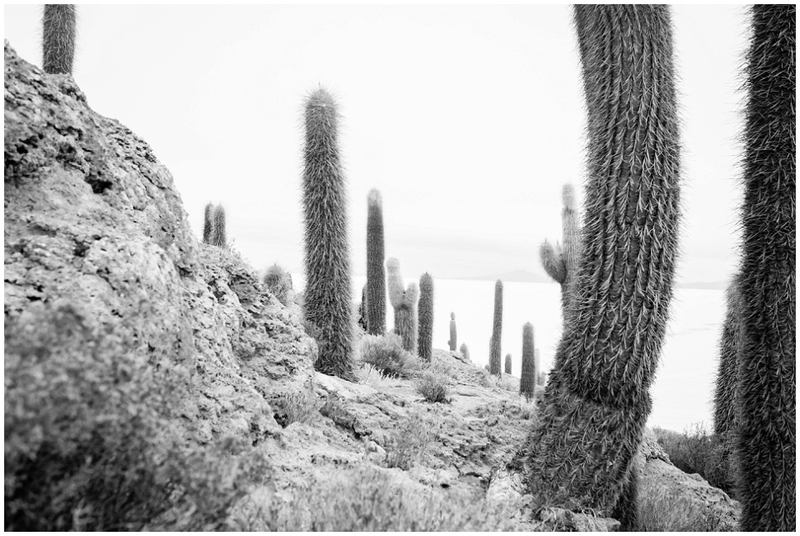 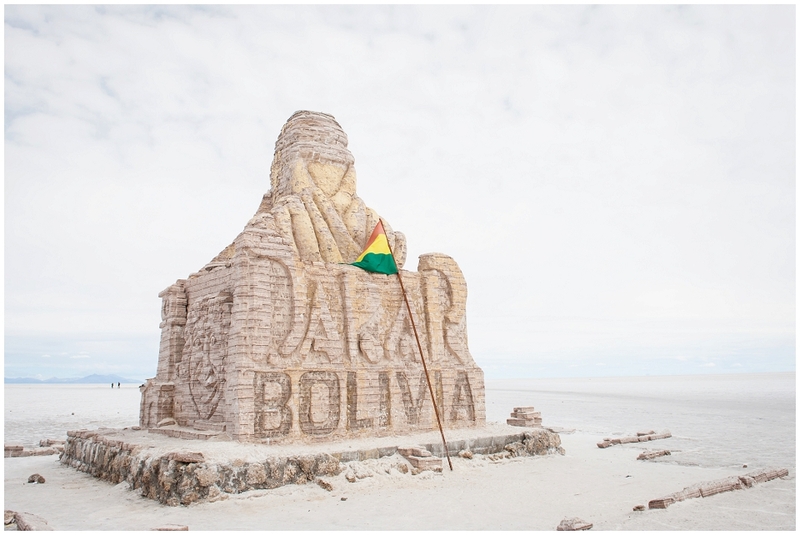 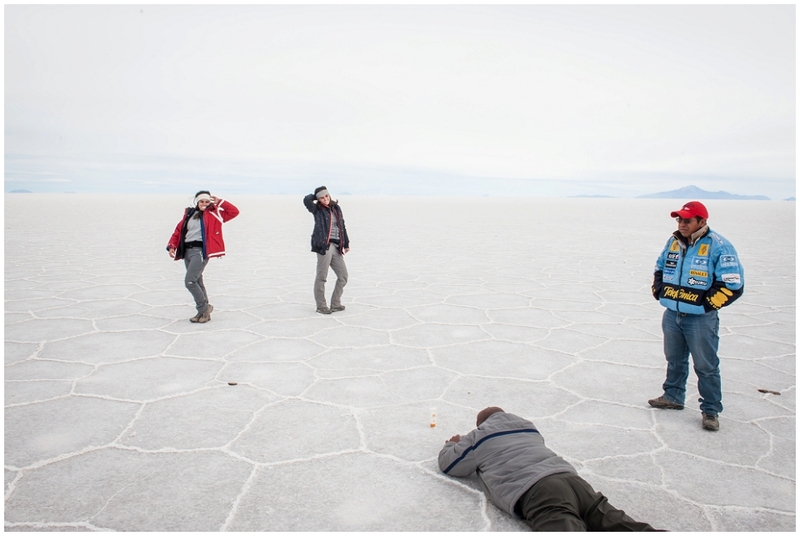 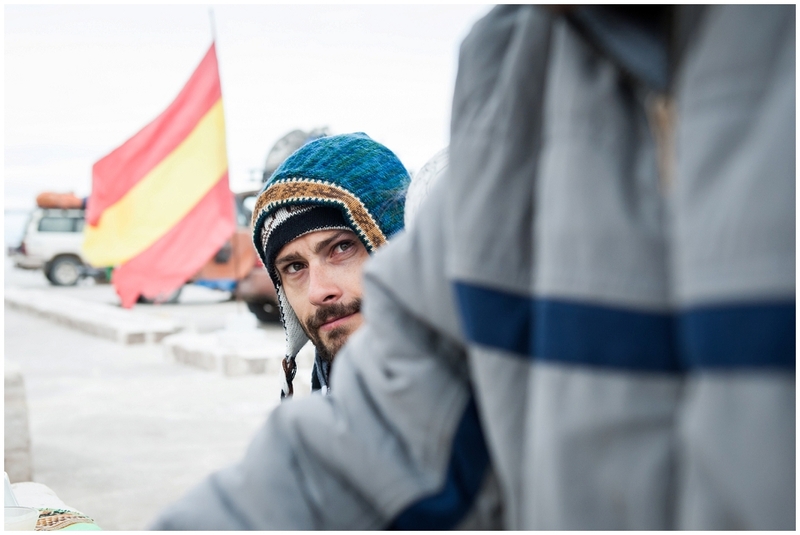 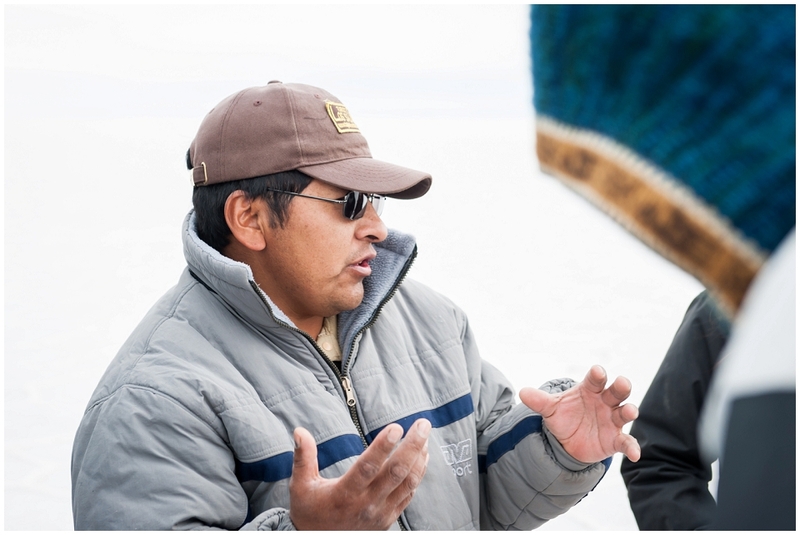 This post is dedicated to the cool people we met along the journey through Bolivia’s Altiplano.